Thinking of trying your baby on soy milk? Advertised as a healthy alternative to cow’s milk, soy formulas have become particularly popular. 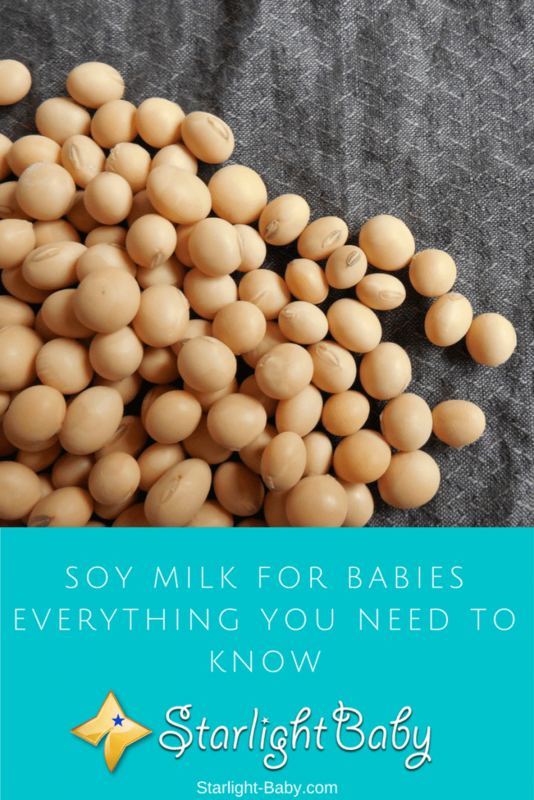 However, experts warn that while soy milk is recommended as a safe alternative to use right after birth, it could actually do more harm than good in the long-term. 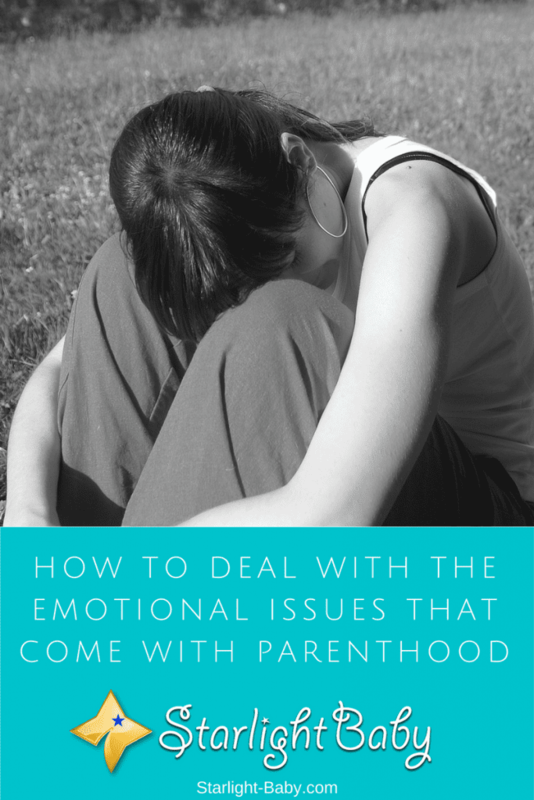 Being a parent isn’t easy! 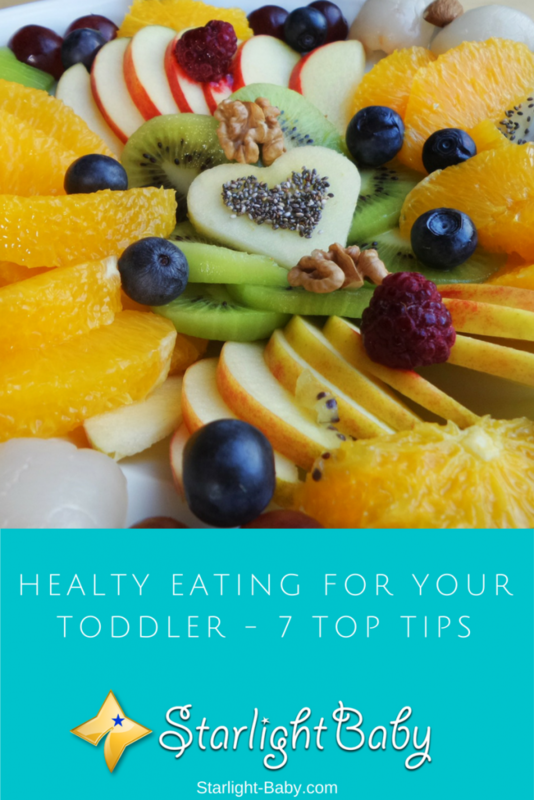 From the very first day your little one is born to the day they leave home, you are faced with many difficult decisions. One of the first challenges you’re faced with is what should be the simple task of feeding. 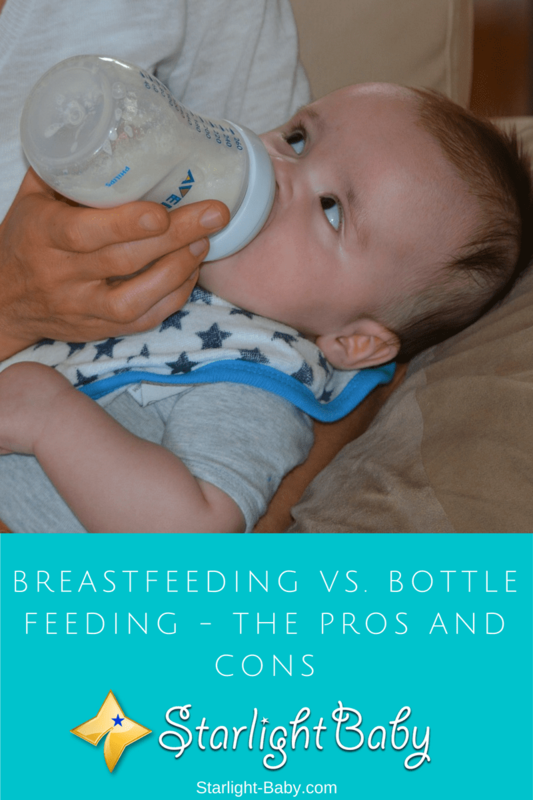 The breastfeeding and bottle feeding debate has been around for years and it’s one thing you’ll never be short of advice on. Everyone has an opinion, but it’s important to make the decision based upon what’s right for you.